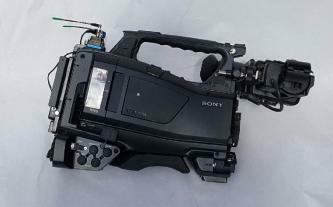 The PXW-X400 Shoulder Camcorder Body from Sony features three-chip 2/3” Exmor CMOS image sensors to offer high picture quality and S/N ratio. 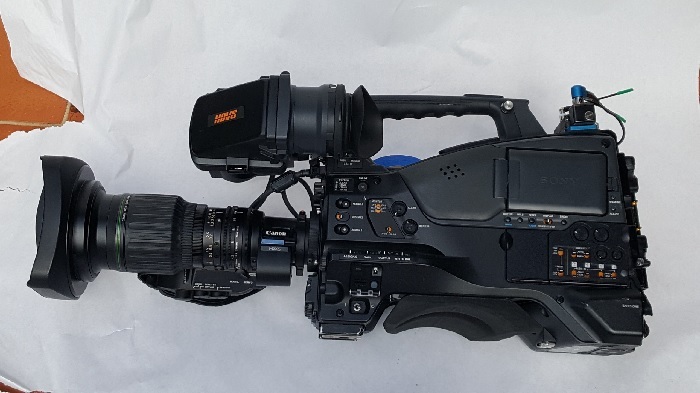 The PXW-X400 Camcorder supports the Sony XAVC codec up to 1080/59.94p and 50p recording, in addition to MPEG and DVCAM formats. 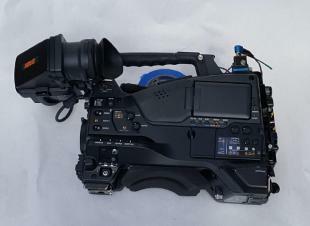 Its optimized and user-oriented body weight balance reduces the burden of shouldering this camcorder. In combination with the optional PWS-100RX1 Network RX Station, this camcorder enables simple yet high-quality wireless ENG workflow, providing QoS (Quality of Service)-based live streaming that will save considerable time. The PXW-X400 Camcorder provides a variety of AV and IT interfaces including two HD/SD-SDI, HDMI, composite outputs, RJ45, and USB3.0.